I am writing this post just to recollect (when needed) how to enable SSL/HTTPS on Tomcat sever for a J2EE web project, it could be Spring MVC project or a RESTful API or just any other dynamic web project which could use any framework, obviously it could help someone who's looking to achieve the same thing. 1. Create a Self Signed Certificate/Keystore, in case you don't have one. The obvious question is How To Create A Self Signed Certificate/Keystore? - The above command would create a keystore named suj in the directory C:/KeyStore (make sure you have the folder created with the same name or change the command accordingly). - The password that I ve given is sujPass, if you look at the command there are two passwords, keyPass and storePass, make sure both the passwords are the same. - Also, make sure you have a variable with name JAVA_HOME added in your environment variables. 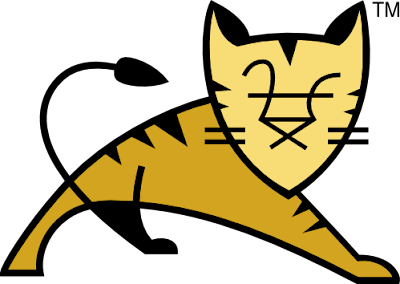 Now, restart your tomcat server and deploy the application. It should automatically redirect you to the port 8443.